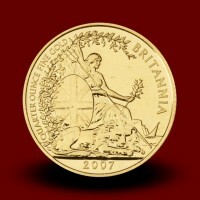 UK Britannia - Moro & Kunst d.o.o. 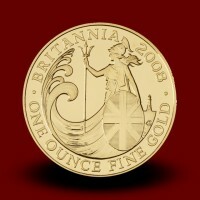 UK Britannia There are 9 products. 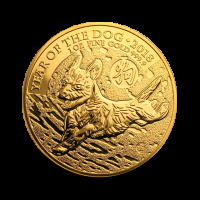 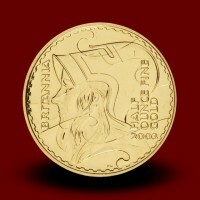 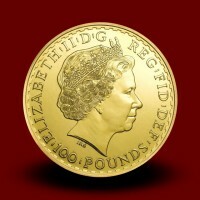 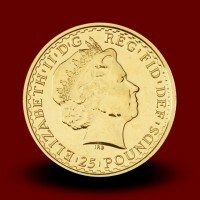 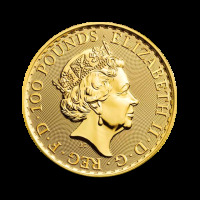 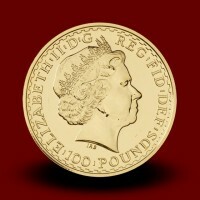 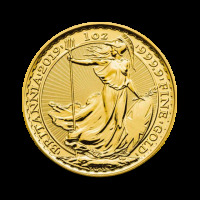 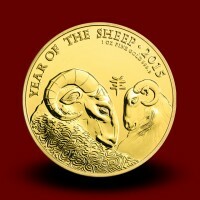 Britannia gold coins are issued by the Royal Mint since 1987. 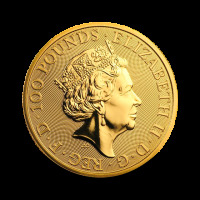 The obverse side of each coin features an elegant profile of Queen Elizabeth II along with inscriptions for her title, the coins face value, and the year. 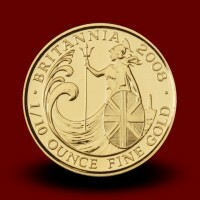 The reverse features Britannia's Portrait, which is a Symbol of National Pride for the United Kingdom. 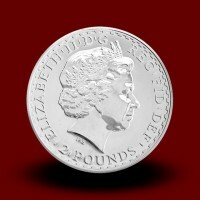 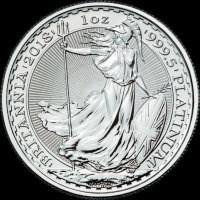 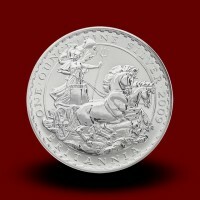 Britannia silver coins are issued by the Royal Mint since 1997. 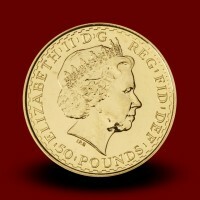 The obverse side of each coin features an elegant profile of Queen Elizabeth II along with inscriptions for her title, the coins face value, and the year. 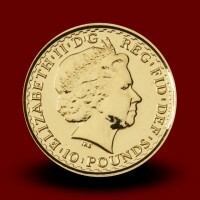 The reverse features Britannia's Portrait, which is a Symbol of National Pride for the United Kingdom.